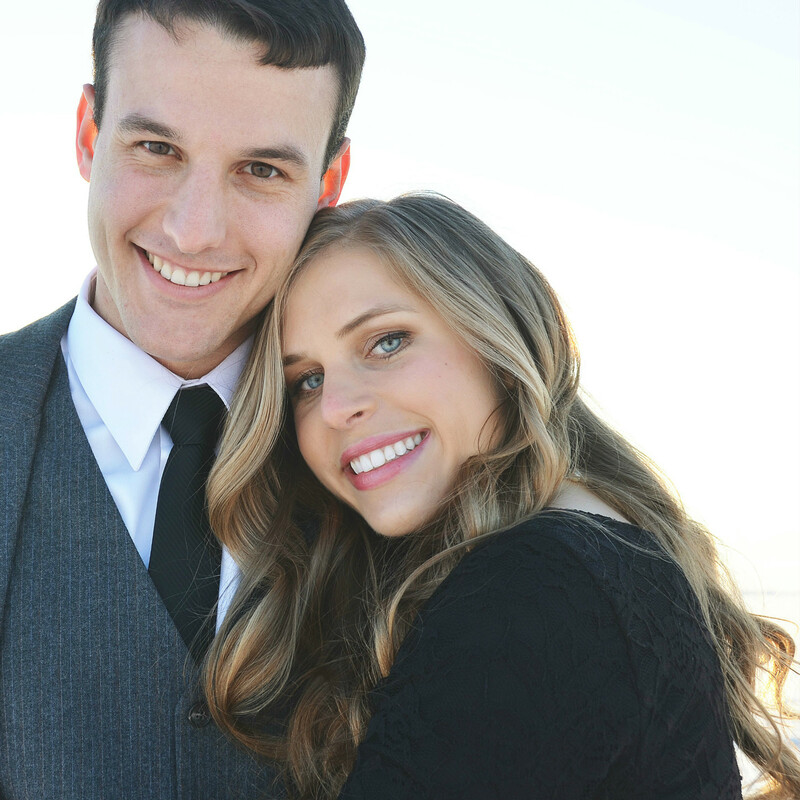 As a newcomer to the blogosphere, I’ve recently talked to a few people who follow many blogs. Typically, they save a site as a favorite and then periodically check back for any updates. I used to do that and it was such a pain! There are many ways to subscribe to blogs, but I’ve found that bloglovin’ saves me the most time and is thus my favorite. This is what a homepage looks like with new posts (left) and the blogs that you follow (right). 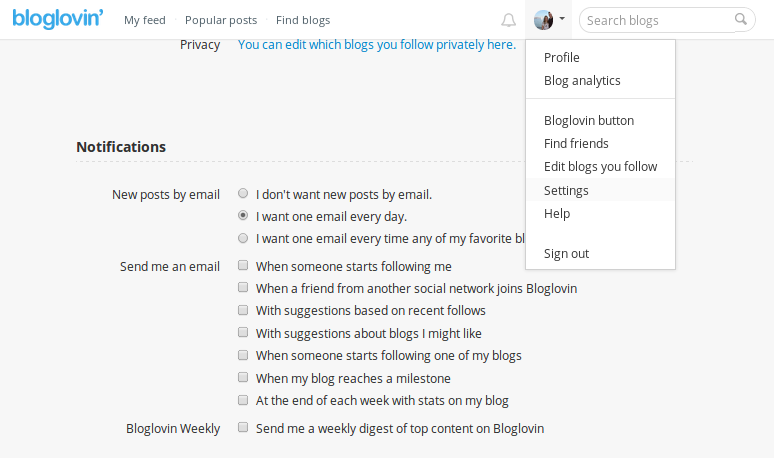 Not only does bloglovin’ keep all my favorite blogs in one place, but I adjusted my settings (see below) so that I get one email every morning with any new updates from the day before. Another great aspect of bloglovin’ is that it sends you to the actual post so that you get the full effect intended by the blogger. 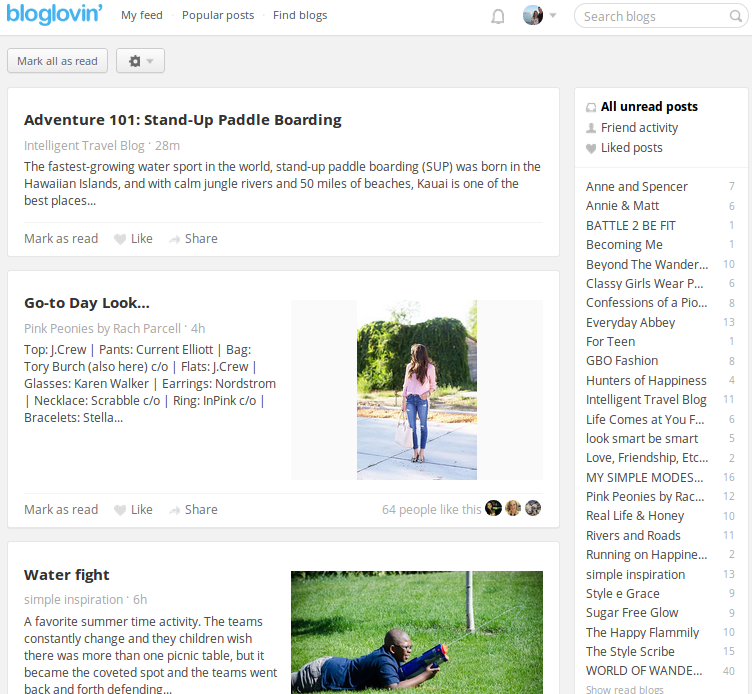 Do you use bloglovin’? I’m curious what other people think of it. If you do, you can click here to follow our blog or download the iPhone app here. I finally have a moment to post a comment on your blog. I love it. So much. Let’s go on an adventure together soon.